Give back to your community while having fun! 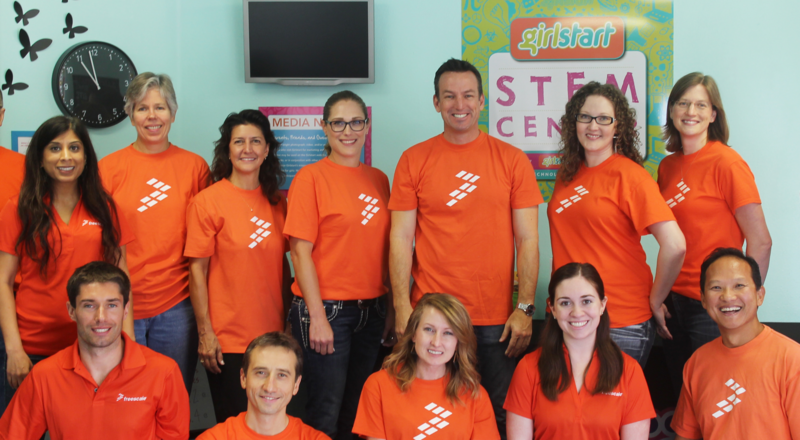 Volunteering with Girlstart is a truly unique experience… you will have the opportunity to give back to your community while having fun! Apply for the opportunity that is of interest to you and the Volunteer Coordinator will contact you soon.